For anyone new to the world of fenestration, be it a first-time home builder, or new folks joining the trade, there are a lot of terms thrown around, that ordinary people like ourselves often find confusing. Casey Kerkhoff, Founder and CEO of Westeck Windows and Doors, is an encyclopedia of knowledge after 45 years in the business. Casey shares this bit of information with us, that serves as a handy guide when deciphering the difference between U value and R value. U Values vs R values and what it all means. Knowing what R-value and U-values mean is key to following energy issues and to selecting products that best suit the climate zone you are building in. R-value is essentially a product’s Resistance to heat flow which means that the higher the product’s R-value, the better it is at insulating the home and improving energy efficiency. Adversely, U-value measures the rate of heat transfer. This means that products with a lower U-value will be more energy efficient. It is tempting to think that these two values are direct opposites of each other, but there are some important differences to note. “There is a tendency for people to confuse R and U-values with each other and their relationship with performance of materials. R and U-values are the P’s and Q’s of the thermal comfort vocabulary. Knowing the differences between them will enable you to make effective decisions when it comes to selecting the best building products to suit your needs. R-value tells us how well a particular construction material insulates. The higher the R-value, the better the insulation and the more energy you will save. An R-value only applies to specific materials, not to systems. U-value is generally used to rate door or window units. The lower the U-Value, the more energy efficient the system in question will be. A U-value is typically a low number because it is a rating of how much heat energy is lost or gained. If we look at the two values mathematically, U-value is the reciprocal of R-value; that is, U = 1/R and R = 1/U. For example, a material with an R-Value of 5 has a U-value of 0.2 (1 divided by 5). A high R-value means a low U-value but the real differences between them are far more complex. U-value is more of an engineering term which describes thermal performance. It has traditionally been applied to materials such as window systems which are made up of a number of different materials. R-value is usually used in reference to construction components that are made up of only one material. When determining the R-value of a wall cavity (area between framing members), you can add the individual R-values such as the wall sheathing, the insulation and the internal dry wall to get the overall R-value. This is different with U-values because you can’t just add up the individual U-values of each component. Let’s take a window system for example. Each window is comprised of a number of different materials, some with disparate functions. While some may work to prevent heat transfer, others may be focused on air filtration or ventilation. U-values represent the transfer of energy through conduction and radiation while R-value only represents resistance to heat transfer. (adapted from Norburd North America-Blog). So there you have it, you are officially fenestration educated! Don’t worry, there isn’t a quiz. 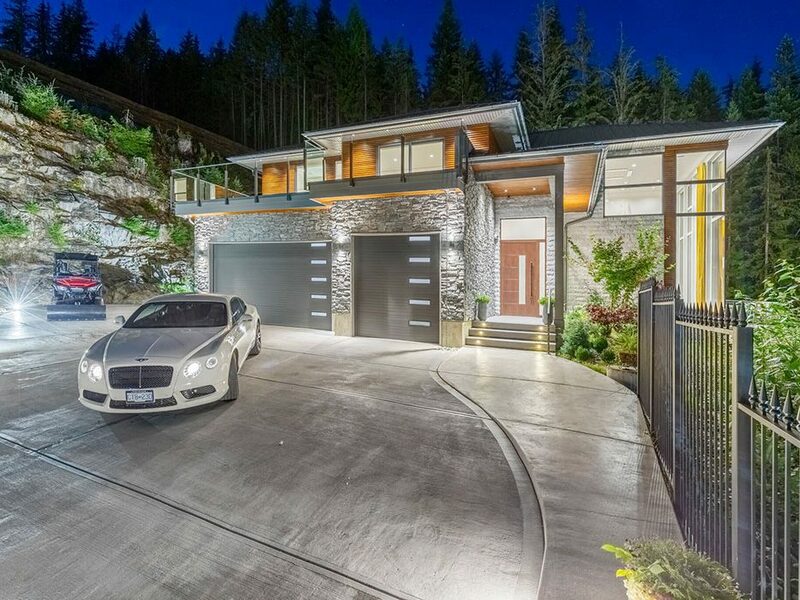 Do feel free to ask any of our project consultants from Kirkland Washington, to Southern British Columbia, all the way to Calgary Alberta and they will be more than happy to explain what this means to YOU as you build your dream home!